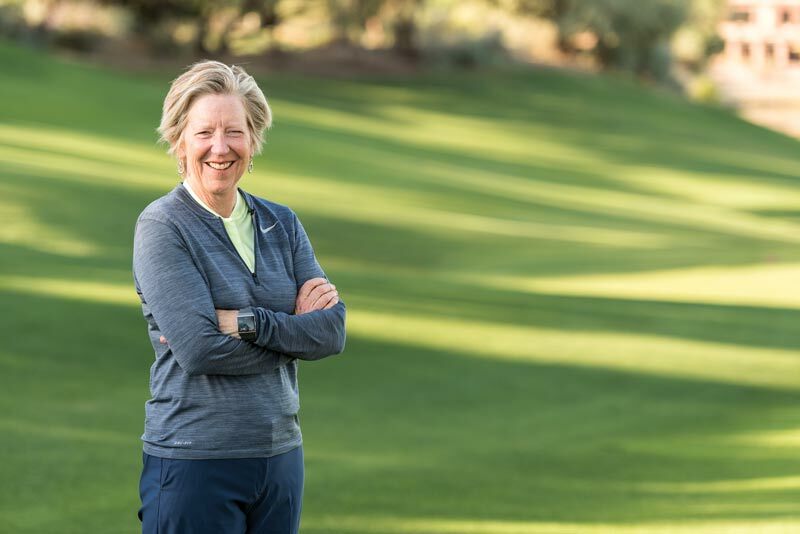 Nancy Dickens, CGCS, followed her own path to become the golf boss at The Westin Kierland Resort & Spa in Scottsdale, Ariz. 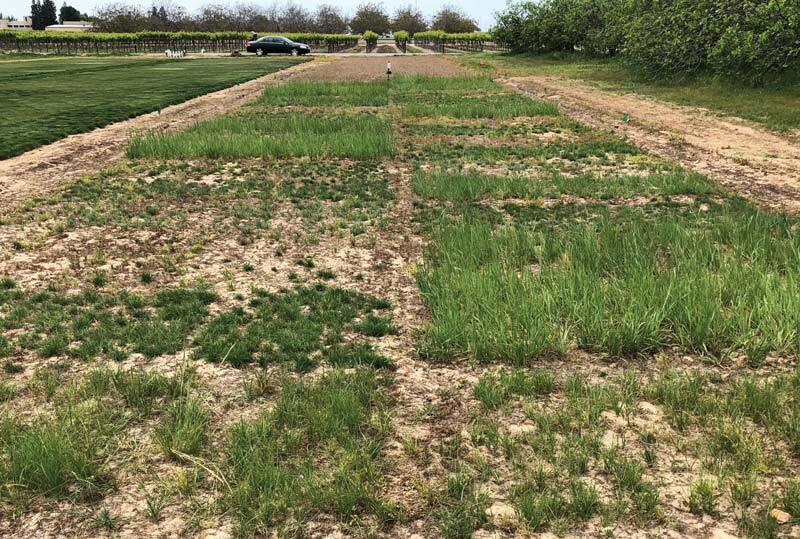 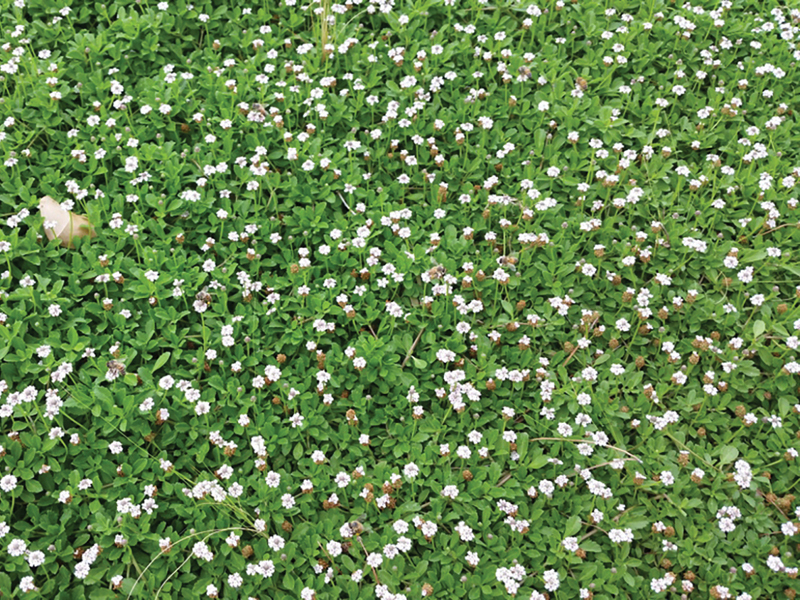 This non-invasive ground cover was evaluated for potential use as a replacement for turfgrass in non-play areas. 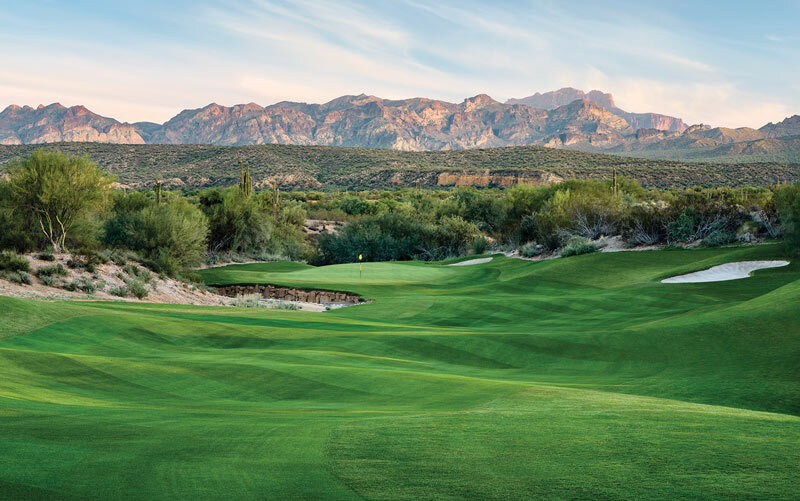 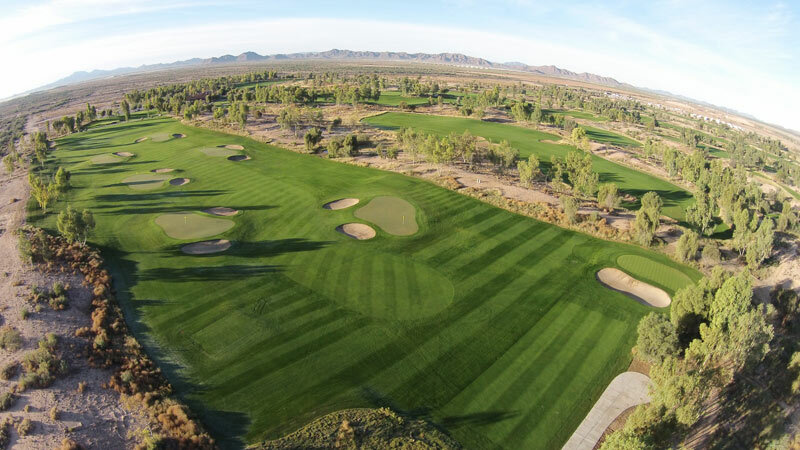 A series of substantial upgrades to an Arizona gem resulted in, among other things, an innovative six-hole short course in an unexpected location.